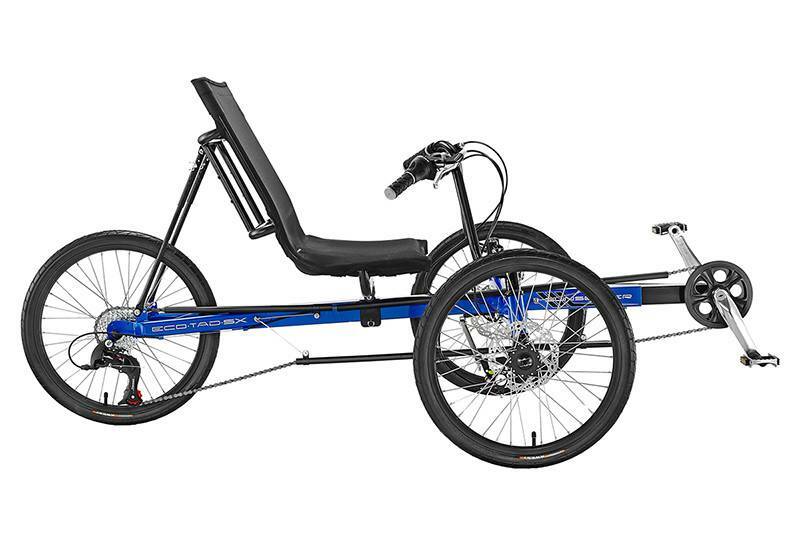 The Eco Tad SX is the newest edition to the Sun Seeker tadpole trike family. 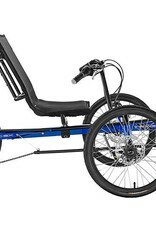 This is our most affordable tadpole trike, but just because its affordable doesn't mean that it's not full of features. It has a fully adjustable mesh-back saddle with a padded bottom that keeps you cool and comfortable on long outings. There are spare bottle mounts on the seat frame to let you carry plenty of hydration for the long haul.